Find the perfect Lash for you. 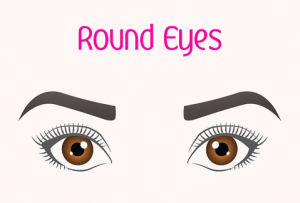 Don’t know your eye shape? Watch this quick video here. 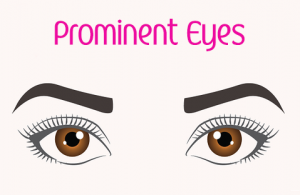 Lets accentuate your big bright eyes with our long beautiful lashes. 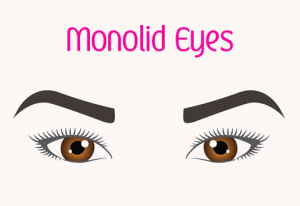 Monolids have no visible crease and mostly have straight lashes. These lashes pair beautifully and will accentuate your eyes. Wispy, multi-layered, volume lashes look amazing on round eyes. These lashes will add a sultry cat eye effect. 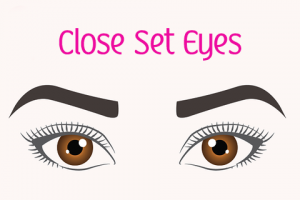 The inner corners of close-set eyes sit closer to your nose. Lashes longer in length accentuate this eye shape. 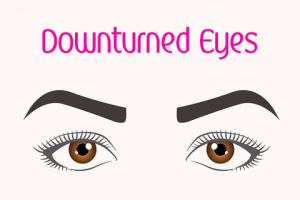 Highlight the outer corner of down-turned eyes with these best selling lashes. 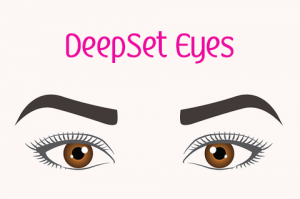 Deep set eyes are usually large and set back. They give the illusion of a prominent brow bone. Longer lashes with volume enhance this eye shape without overpowering the eyes. Almond eyes are the most versatile, most lash styles will compliment this eye shape. Now you just have to decide between a Natural vs Dramatic look.